Fantastic review. Sounds all kinds of strange. You sold me. 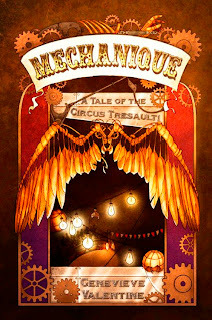 A dark steampunk circus. What could be bad about that?